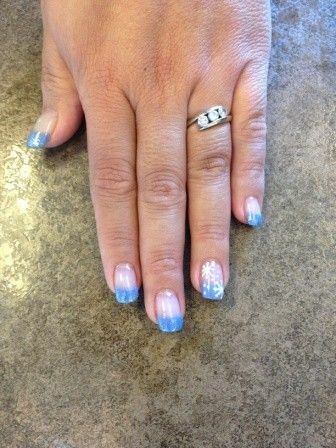 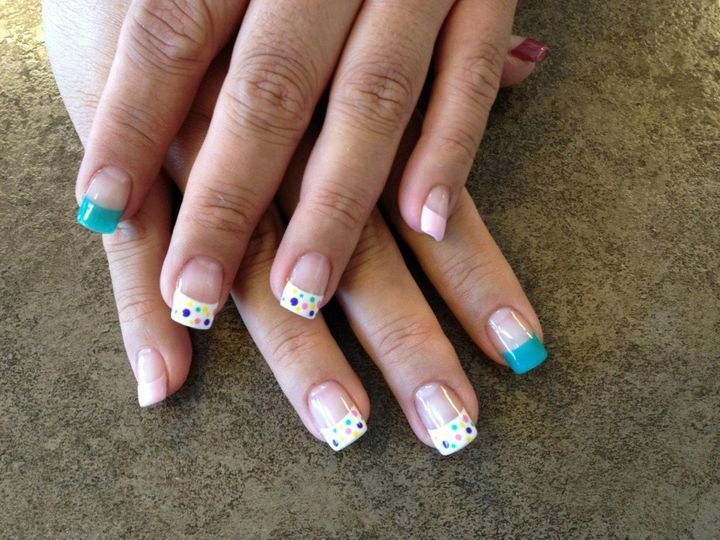 The staff and owners of California Oasis Nail Salon & Spa believe in personalized and professional client service. 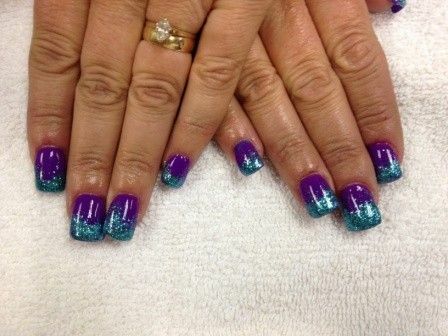 Our goal is for each client to enjoy a relaxing, flawless experience. 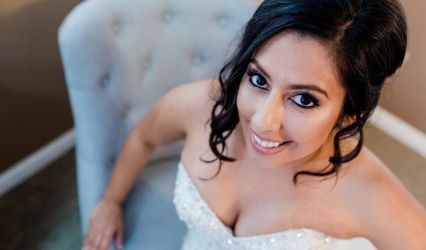 We believe in building relationships with clients and ensuring everyone is treated with dignity and respect.Each client deserves the friendly, exceptional client service that we all seek.